Despite the advent of many modern construction systems, masonry remains a relevant, tried-and-tested route to building houses and a popular choice amongst the nation’s self builders. Whether you’re creating a heritage-style home or a super-modern dwelling, this building method offers a straightforward and cost-effective path to a bespoke home. Most of us are familiar with cavity wall construction, but there are some common misconceptions associated with masonry. This month, I’m getting to the bottom of these to reveal the essential information you need to know in order to decide whether it’s the right system for your scheme. 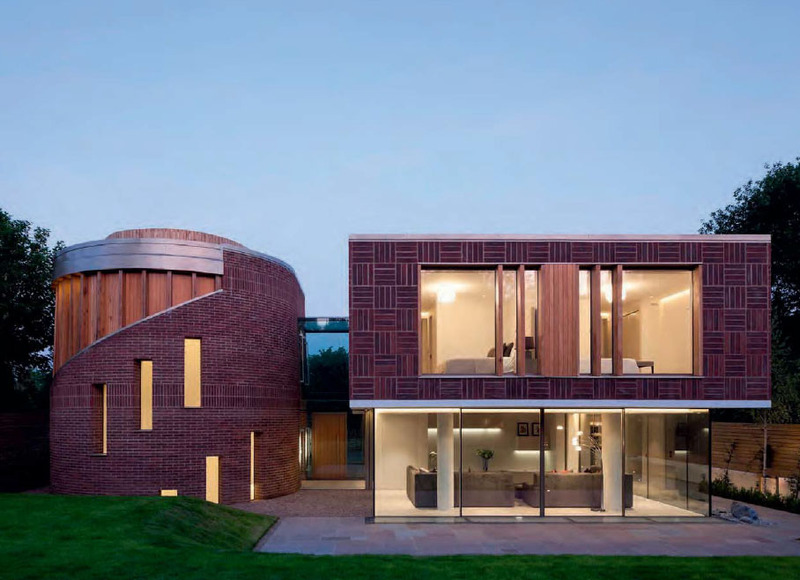 Brick-built properties have certainly played a key role in the UK’s architectural heritage, as masonry has been used to build houses – on and off – since Roman times. “It’s therefore only natural that it should continue to be popular today,” says Mike Faloona, regional sales manager at manufacturer Northcot Brick. However, if you’re not keen on the traditional pattern of exterior brickwork, don’t rule out masonry: it’s absolutely possible to create a chic, contemporary home. 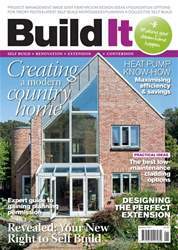 “With cavity wall construction, we can build houses in blockwork with timber cladding, render or a brick external skin, so any look can be achieved,” says Andrew Edwards, managing director at Revolution Homes. Features such as swathes of architectural glazing, open plans and vaulted spaces can also be realised at relatively little extra cost.